The Dickey Group is a team of established real estate professionals. While they haven’t had a problem getting clients by referral for many years, they always want to grow and improve. 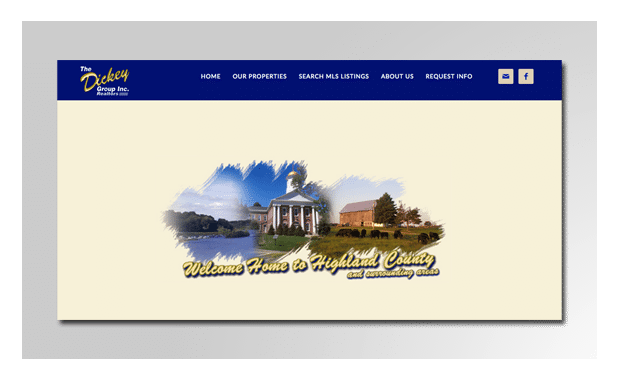 Their website was badly in need of updating, and they needed a better platform that made updating their site and marketing their listings easier. We redesigned their website both on the front end and back end. They now have a much more efficient and easy-to-use set of tools to operate their business.